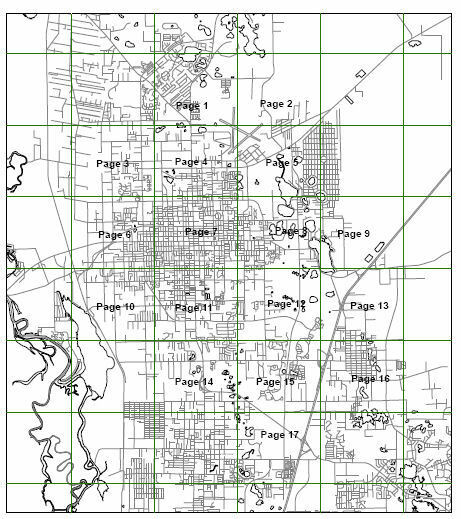 Connections to the City of DeLand municipal water and sewer system are obtained through the Building Division. The cost includes connection fee, impact fees, and deposit. You may download the fee list for an idea of how much the connection will cost. When applying for water and/or sewer, please download and complete the Request for Verification of Potable Water and Sanitary Sewer form and return to the City of DeLand Building Division, 120 S. Florida Ave., 1st Floor. Applicants will also need to download the Guidelines For Applying for Water and Sewer for assistance with the application process. For more information, please call the Permit Clerk at 386-626-7009. Instructions to follow when applying for water and/or sewer service.